Allspan installed various temporary structures in London for the California Wine Fair. 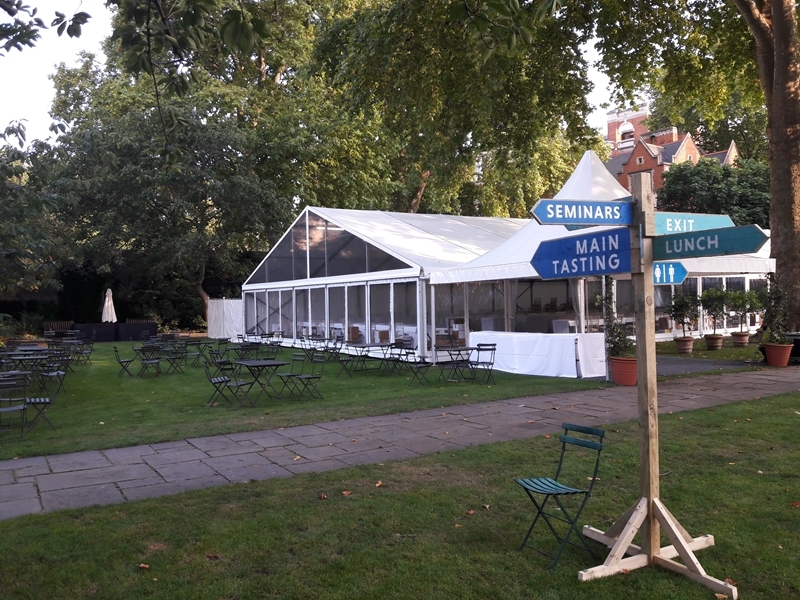 The beautiful array of pergodas and event tents were positioned throughout the College Gardens at Westminster Abbey. Each provided a covered wine tasting station for the annual trade event.